“Ryse: Son of Rome” tells the story of Marius Titus, a young Roman soldier who witnesses the murder of his family at the hands of barbarian bandits, then travels with the Roman army to Britannia to seek revenge. Quickly rising through the ranks, Marius must become a leader of men and defender of the Empire on his quest to exact vengeance – a destiny he soon discovers can only be fulfilled much closer to home. 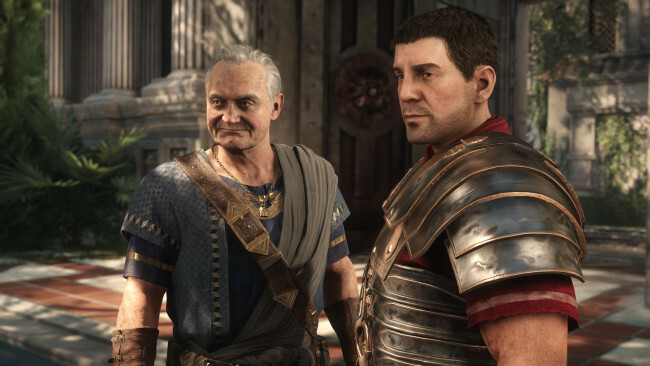 Journey to the heart of the Roman Empire and experience the brutality of battle like never before as “Ryse: Son of Rome” comes to PC with support for glorious 4K resolution. 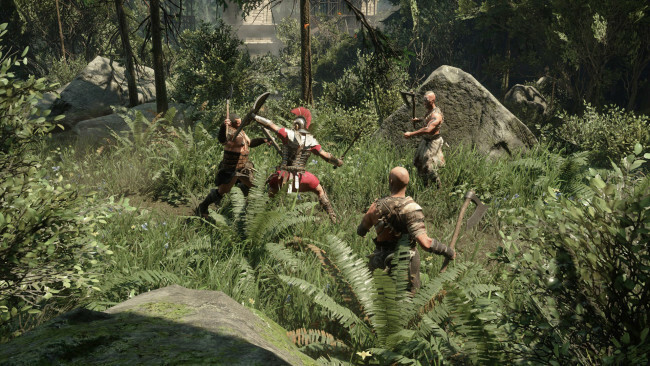 Continuing Crytek’s legacy for groundbreaking games, Ryse pushes PC hardware to its limits whilst drawing players deep into the bloody drama of ancient Rome. Once Ryse: Son Of Rome is done downloading, right click the .zip file and click on “Extract to Ryse Sonf Rome.zip” (To do this you must have WinRAR, which you can get here). Double click inside the Ryse: Son Of Rome folder and run the exe application. 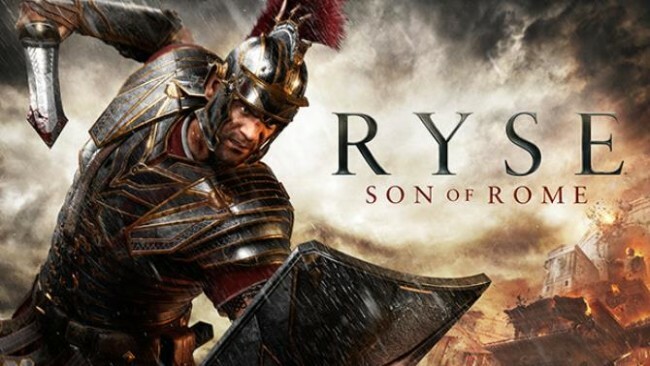 Click the download button below to start Ryse: Son Of Rome Free Download with direct link. It is the full version of the game. Don’t forget to run the game as administrator.